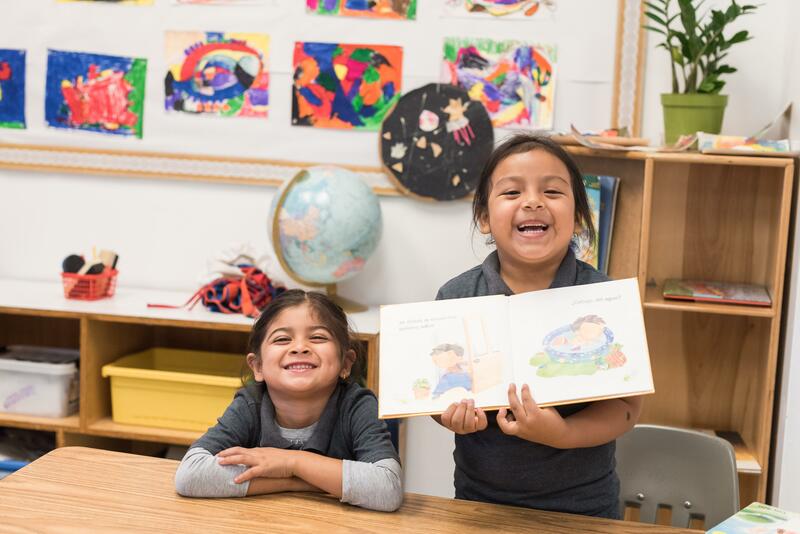 At the Burlington Campus, we offer students exceptional programs, including a developmental bilingual program to help them achieve academic proficiency in Spanish and English. Students also receive a rich educational experience through weekly art, music, dance, drama, and physical education instruction. After eighth grade, we offer our students the opportunity to attend one of our two award-winning high schools. At both Camino Nuevo high schools, all seniors graduate meeting admissions requirements for the University of California and California State University systems. In 2018, 70 percent of them achieved admission to four-year universities. While only 9 percent of low-income students nationwide earn a bachelor’s degree within six years, the rate is more than three times higher for Camino Nuevo graduates.